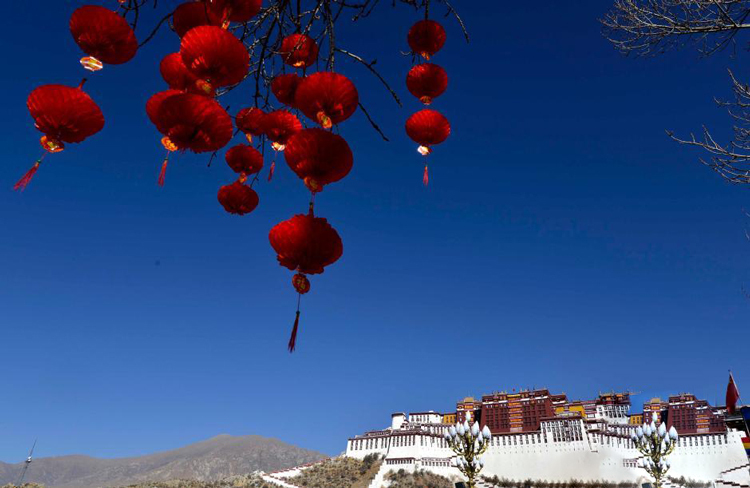 During the golden week of Chinese Spring Festival, the number of Tibet inbound tourists increased to a new high level, set off a hot winter travel of foreigners. The number of foreign travelers increased by 74.1% over the same period in 2016. And Tibet received tourists from 41 different countries and regions. In recent years, Tibet inbound tourists have continued to heat up, not only the inbound tourists increased significantly, but the distribution of inbound tourists is increasingly stable. Tourists from the western countries has reached 70% of the total number of inbound tourists. Known from the local authority, it is reported that Tibet has taken a lot of measures to make Tibet a ‘world tourist destination’. Gangdise international tourism cooperation zone has become one of the key tourism projects in Tibet. The core area locates at the holy mountain, Mt. Kailash and holy lake, Manasarovar Lake, Puran county, Ngari prefecture. Once the tourism zone finish, it will become the opening window for South Asia. In addition, in order to improve the quality of tourism service, the local authority announced four service rules on Feb.1. 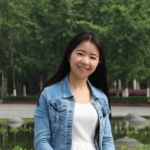 It has formulated a series of practical requirements with travel agencies, tour guides, star-rated hotel and tourism transportation. 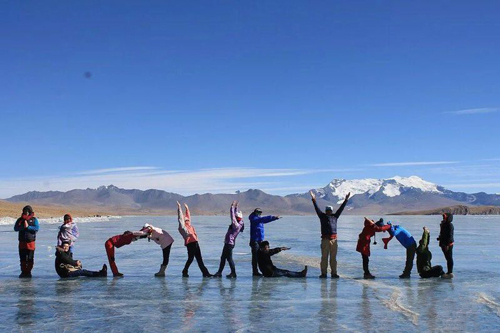 Furthermore, it has standardized the order of Tibet’s tourism service. And it marked that the Tibet’s tourism service has entered the institutionalized track. For more Tibet travel tips and news, please follow our Tibet Travel Blog. We will update the latest news and guidelines every working day.